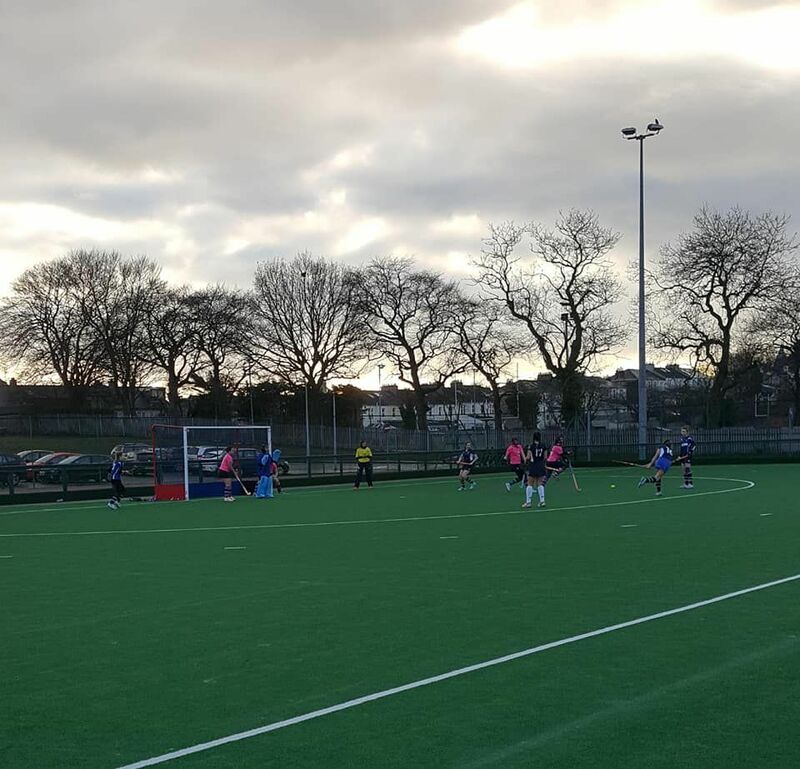 Arran Ladies hockey team travelled to a damp, grey Glasgow last Saturday to face the young ladies from top-of the-league team, GHK 3s. Knowing that a tough match lay ahead, the starting line-up for Arran was a defensive one; a six strong defence, comprising Elyse Aitken, Jenny Stark, Ellie Wood and Helen Thomson , with Faith McKelvie as sweeper and Ali McKie in goals. The game started as it would continue throughout, extremely fast-paced with both teams making some lovely passes between team-mates. However, within the first six minutes it became clear that Arran needed more bodies up front, so Helen resumed her usual position of right wing, supporting centre forward Lorraine and the young Isla McKelvie and Megan McCartney who were sharing left wing position. 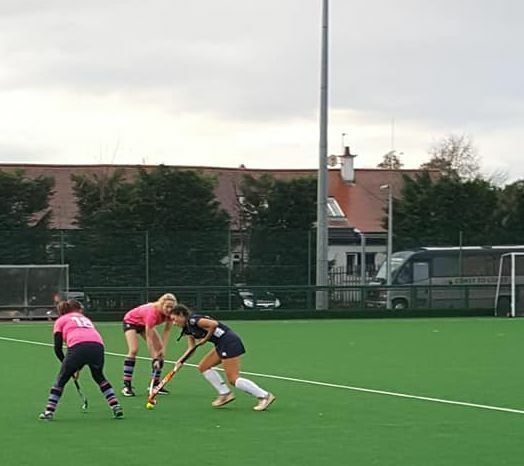 As Arran’s defence re-aligned, GHK seized their chance and scored their first two goals of the match in quick succession. Settling into the game Arran Ladies won the ball and, after a pass up the left wing from Elyse to Susie Murchie, the team won their first penalty corner of the game. A perfectly executed short corner ensued, however GHK’s keeper got a foot on the ball and kicked it clear away. Via instruction from their coach on the side-lines, the host team answered Arran’s attack, passing the ball quickly up the pitch to win their own penalty corner, resulting in their third goal of the game. Demonstrating excellent triangular passing and quick, deep switches, GHK kept Arran very busy. Despite Arran showcasing perfect set-plays from recent training, approaching oncoming attackers whilst being covered by a team mate, GHK managed to break through the defensive line once again and won a penalty corner just as the half-time whistle blew. Due to player error, this one corner became seven consecutive short corners before the ball went out of play and the teams retreated to the side lines for a break. Half-time saw both teams warned by the umpires against careless body contact and stick tackles and, returning to the pitch forewarned, play resumed for the second half. Just five minutes in, GHK, who had failed to heed the warning, saw two of their players sin-binned, with both umpires carding one a-piece for these offences. 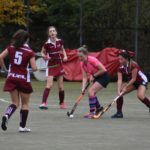 Arran attempted to capitalise on their two-player advantage, however efforts were thwarted despite skilled runs and clear passing by Arran’s midfielders, Susie, Hazel Malakoty and Mia Walker. With a full squad back on the pitch, GHK pressed forward on the attack and once again managed to secure themselves a penalty corner. Arran’s defence stayed strong and managed to prevent the ball from passing into the back of the goal, however in the process feet connected with the ball therefore providing the GHK girls another opportunity of attack. Despite Arran’s best attempts to clear the ball, GHK picked up every rebound, eventually firing one into the goal taking the score to 4-0. 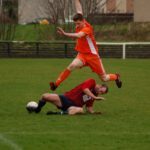 Not to be deterred, Arran went straight back on the attack, stealing the ball from the opponents and clearing it up the pitch to the forwards. Collecting the ball and running it up the left line, Isla used a reverse stick sweep to pass the ball to the top of the D. Well-positioned and ready to strike, Lorraine Hewie picked it up and fired the ball straight passed the goalie to score Arran’s first goal of the game. Play continued with good communication between both teams, however the skilled young women of GHK demonstrated some lovely triangular passing and, dodging several Arran players, managed to find the back of the goal yet again. Play restarted and quick on the attack, GHK stole the ball from Arran. However, ready on the counter-attack, Ellie cleared the ball up the field into space for Hazel to run on to, who in turn passed the ball on to Lorraine who was waiting to receive in the D. After pulling the keeper out from her goal, then skilfully side-stepping her, Lorraine scored another goal for Arran. 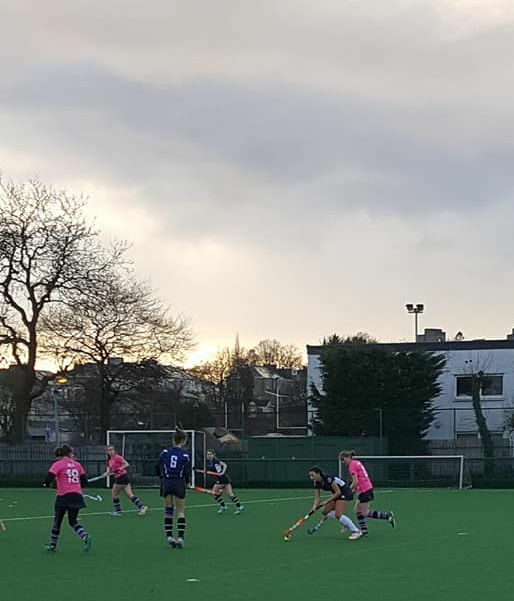 With time closing in on them, GHK pressed forward with one last attack and scored in the closing minutes, bringing the final score to 6-2 against Arran. 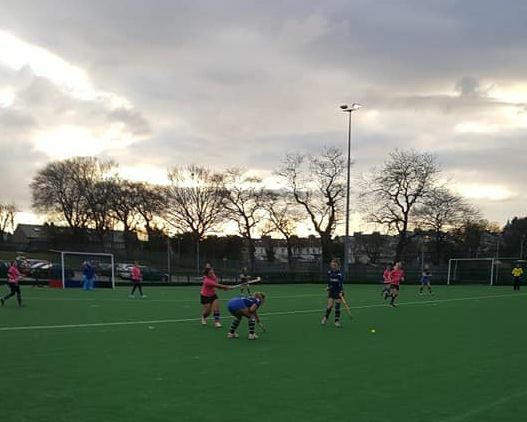 Despite the result, Arran Ladies returned to the island in good spirits knowing they played their best against a team who highlighted exactly why they are deserving of the top spot of the table. Mia Walker was nominated Dame of the Game by GHK for playing an all-round excellent game of hockey. 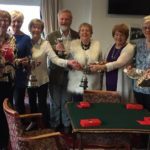 The Arran Ladies thanked Pauline Reid for giving up her time to umpire, Coach to Coach Travel for the transport and to all the supporters who turned up to cheer them on. 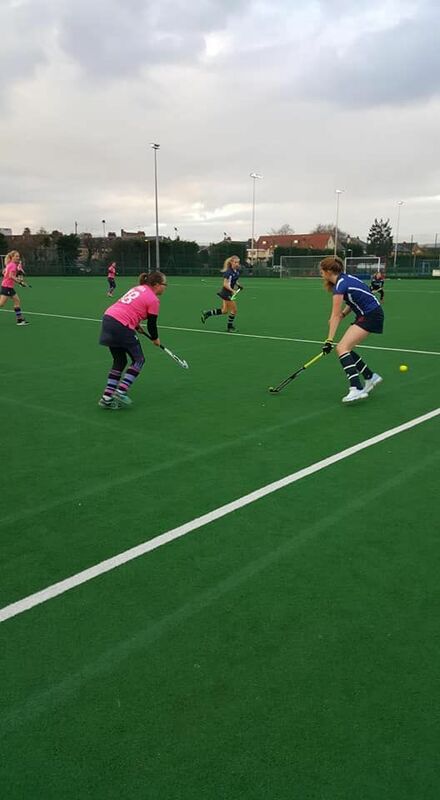 The Arran Ladies face Glasgow University 4s in an away game today (Saturday) and Stepps 2s at home at the Ormidale Astroturf tomorrow (Sunday). All supporters are warmly welcomed.